WHERE HAS “THE DEMON PASTOR” GONE? I was going to reveal more information about this story, however I have now changed my mind. I think we will conduct a little experiment instead. Information given to me reveals a big story behind this, big enough to make the local MSM whoredom news rags. In the past, the local MSM have been happy to imply a “Demon Pastor” or any number of “Demon Pastors” were up to all types of skullduggery. The same news sources were always too frightened to come out openly and name Alan Campbell as the main “Demon Pastor” they were describing. 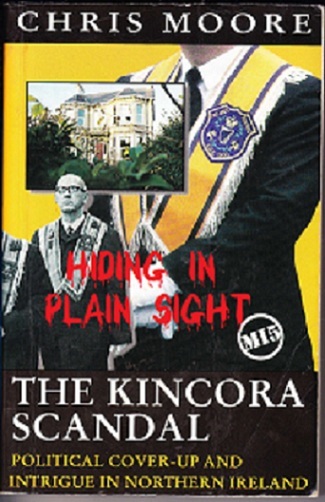 I suspect anything or anybody which is remotely linked to Kincora scares the life out of the local MSM whores. For this reason I suspect that the current story linked to the “Open Bible Ministries” and Alan Campbell`s wheelings and dealings will go un-reported. We will just watch and see. 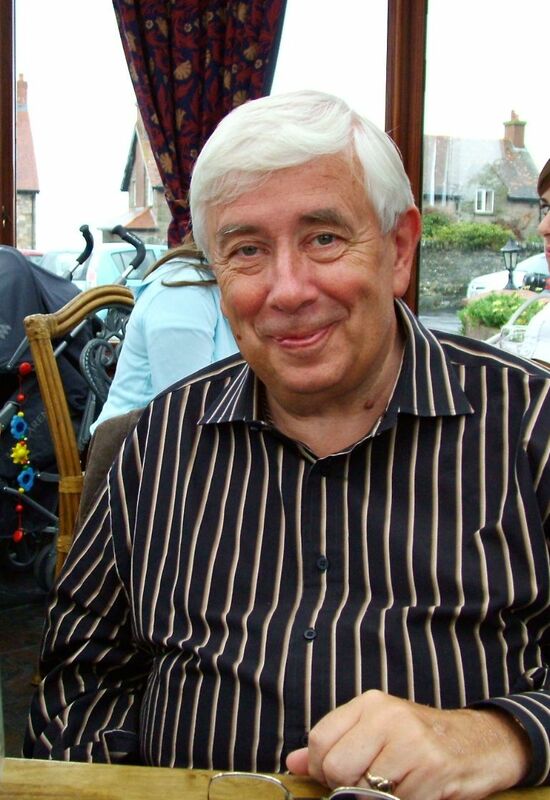 Here are the links to some other articles I have written about Alan Campbell. The Very Sinister Mister K.